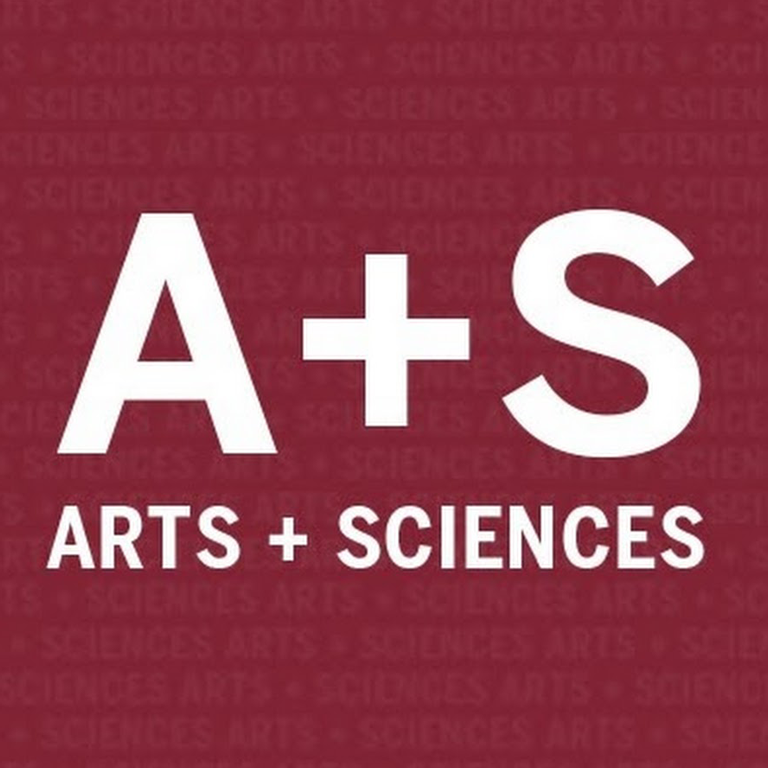 Each year, the College of Arts and Sciences recognizes the achievements of a small number of outstanding incoming freshmen by extending to these future scholars invitations of direct admission. Students honored with this distinction are among the most talented and accomplished undergraduates pursuing studies in the arts, humanities, languages, mathematics, sciences, and social sciences. Direct Admission allows these highly motivated, intellectually curious, and dedicated individuals the opportunity to declare their major immediately and begin their studies as College of Arts and Sciences students at the very start of their freshman year. Early entrance to the College provides them access to academic advisors, faculty, and departmental resources within their chosen field(s) of study. Direct Admission students embody a record of achievement, enthusiasm for learning, and scholarly potential, suggesting they will benefit from a focused start to their studies.